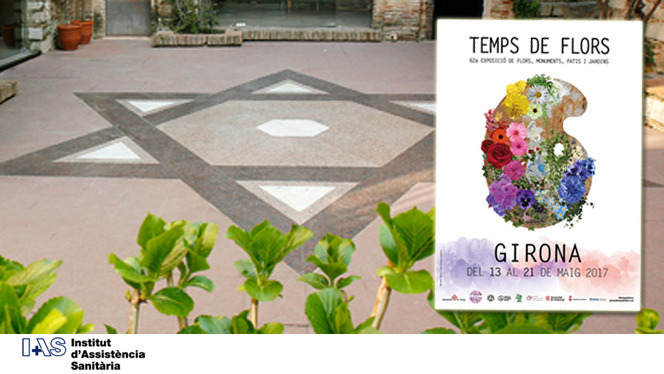 From May13th to 21st the 62nd edition of the Festival "Girona, Temps de Flors" will be held. Moreover, Saturdays 13th and 20th May we will celebrate "Girona, Temps de Flors" at night, opening the museum until midnight. During these days you will be able to visit the flower exhibition Live, live and live, by Hospital de Dia d'Adolescents (IAS Institut d'Assistència Sanitària).